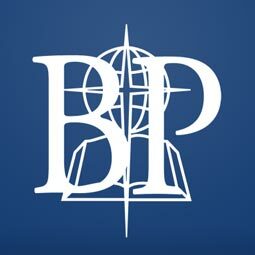 TICA, Mozambique (BP) — Following a cyclone in Mozambique that killed at least 446 people, Baptist Global Response and the International Mission Board have begun disaster relief ministry in the southeast African nation and are preparing to broaden their response. 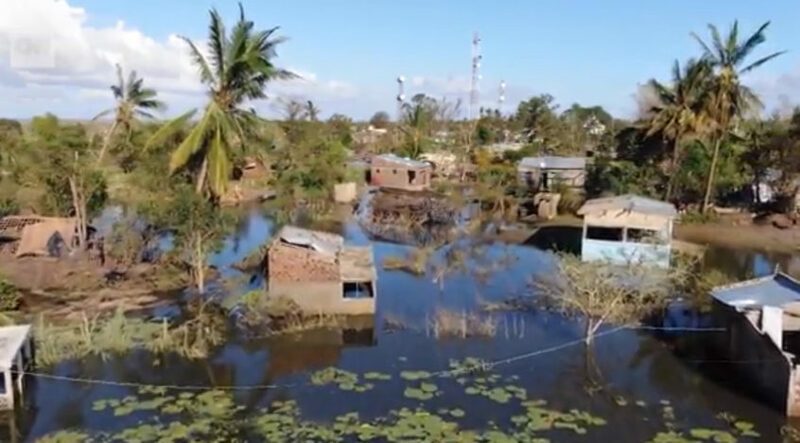 Cyclone Idai in Mozambique has left at least 446 people dead and nearly 110,000 in shelters.Screen capture from CNN”We have implemented a water and sanitation project in one of the displaced communities but are gearing up for some food and household goods distributions,” said Jeff Palmer, executive director of BGR, a Baptist relief and development organization. Cyclone Idai made landfall March 15 as a Category 2 storm with 110-mile-per-hour winds, according to media reports. The death toll is expected to rise as floodwaters recede and response teams can reach victims, the United Nations Office for the Coordination of Humanitarian Affairs reported March 25. More than 1,500 people were injured by Idai, and nearly 110,000 are in shelters, according to the UN. One eyewitness reported seeing 300-400 dead bodies wash up on a flooded stretch of road, CNN reported. Some $10,000 in BGR aid released thus far has gone toward buying the plastic sheeting used for latrines and temporary shelters, Palmer said. IMB workers have distributed nearly one mile of plastic sheeting in all — every bit of sheeting that could be purchased locally. Located east of Zimbabwe along the Indian Ocean, Mozambique covers nearly twice the geographic area of California, according to the CIA World Factbook. Most Mozambicans speak one of several local languages. Only 10 percent speak Portuguese, the official language. Mozambique’s population of approximately 30 million is 53 percent professing Christians, including 13 percent evangelicals, according to Joshua Project, a website that provides religion data on world nations. Relief efforts in the weeks to come likely will rely heavily on Mozambican national Baptist partners, Palmer said, but there may be opportunities for U.S. volunteers.